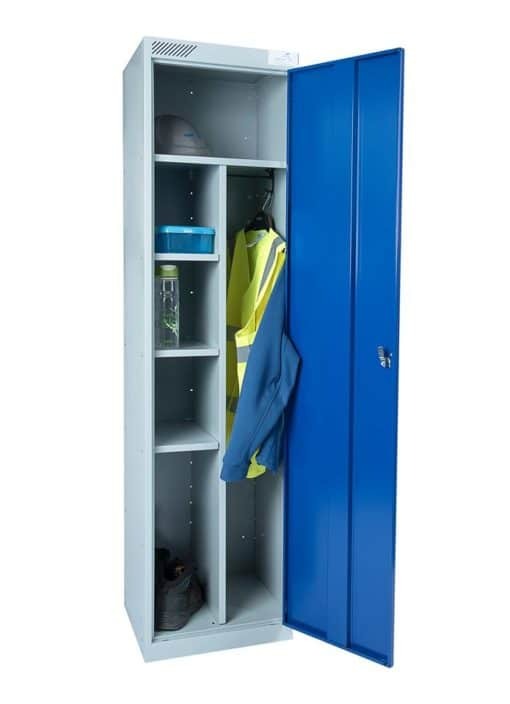 The Ultimate Workplace locker which offers ample secure storage and has an added garment hanging rail . 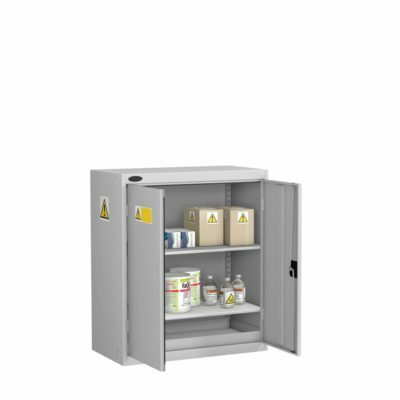 Uniform locker are generally used in the workplace or public buildings,or for the Police and Emergency Services. UK Manufactured to a high standard and as a result these workplace Uniform lockers are strong and robust. Large choice of Door and Body colours to chose from. 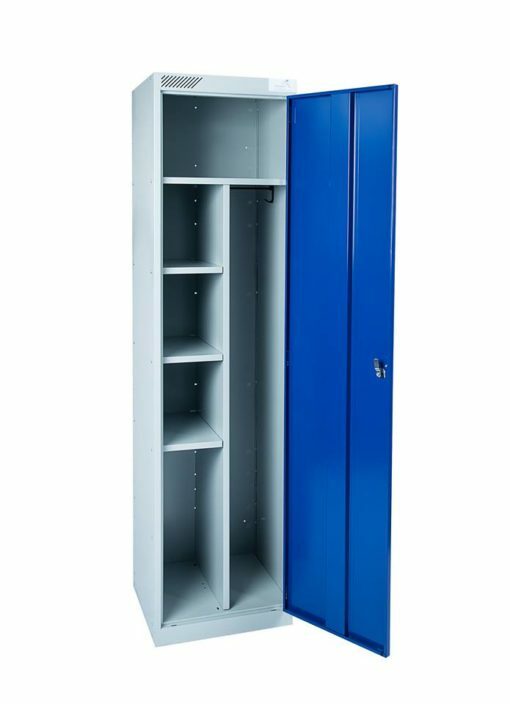 Each locker has a top shelf and four separate compartments which includes a garment hanging rail. 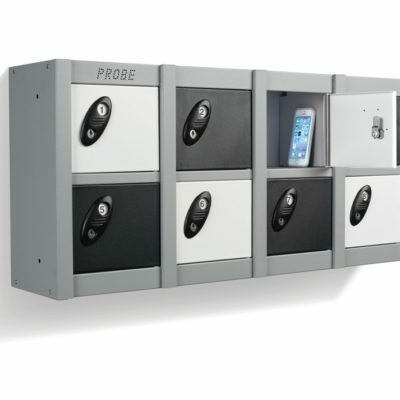 Lock type choice Cam lock with 2 keys or Swivel lock for padlock use. Sloping tops and stands are also available. 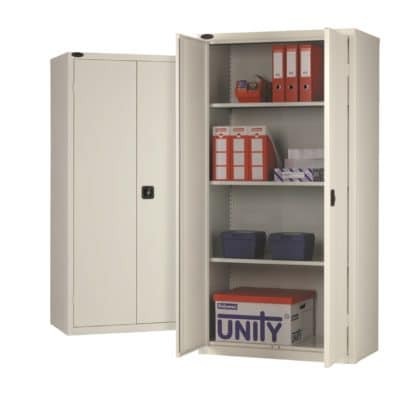 Lockers arrive assembled and together with pre drilled holes allow side by side and wall fixing. Please allow around 15-20 working days for delivery. EXCLUDING POSTCODES TA, EX, TQ ,PL, TR, PH, DD, AB, IV, LL, Extra Delivery charges may apply price on application.